Part #9641 SPX Power Team Pilot Operated Air Control Valves, 1lbs. Application: For use when an air pilot signal is required at a set hydraulic pressure. 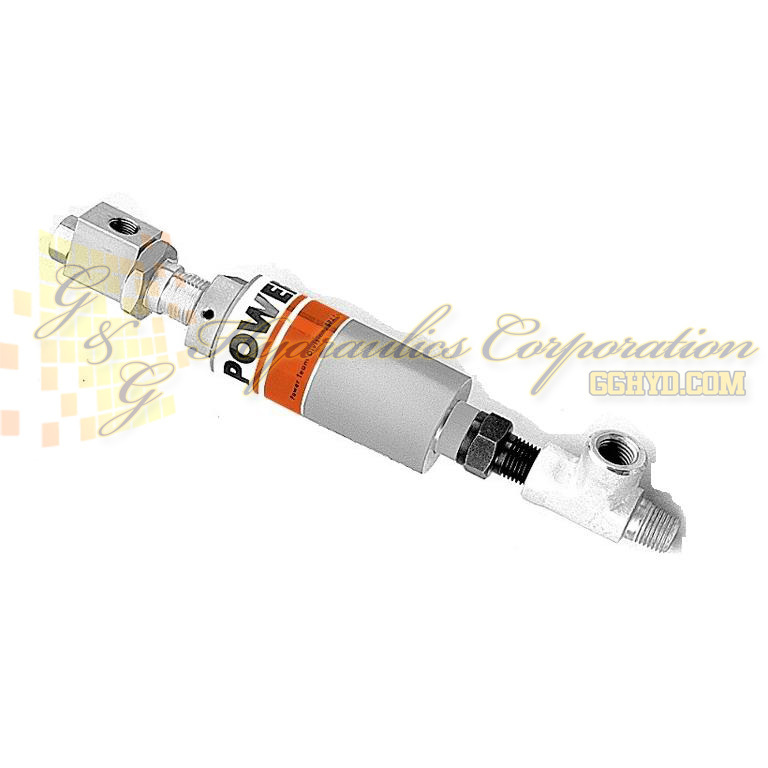 Can be used to shift valves, and start or stop pneumatic pumps. Attaches directly to control manifold or can be mounted “in-line” to read system hydraulic pressure. Automatically turns on an air pilot signal when a predetermined system pressure is reached. Has 1/4" NPTF male thread and 1/4" NPTF fitting for gauge mounting if required. Adjustable from 500-10,000 psi. Maximum rating of 25 scfm at 100 psi.